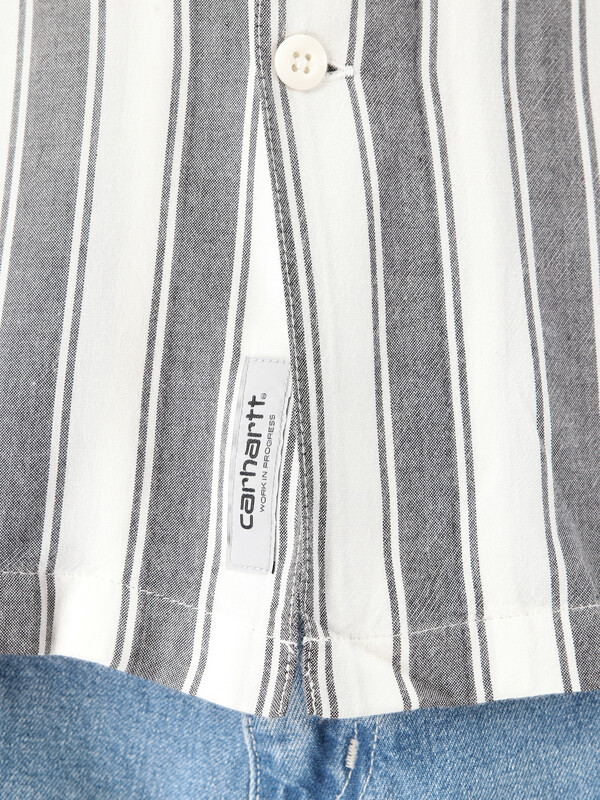 Carhartt WIP Short Sleeve Esper Shirt Esper Stripe Black Wax. 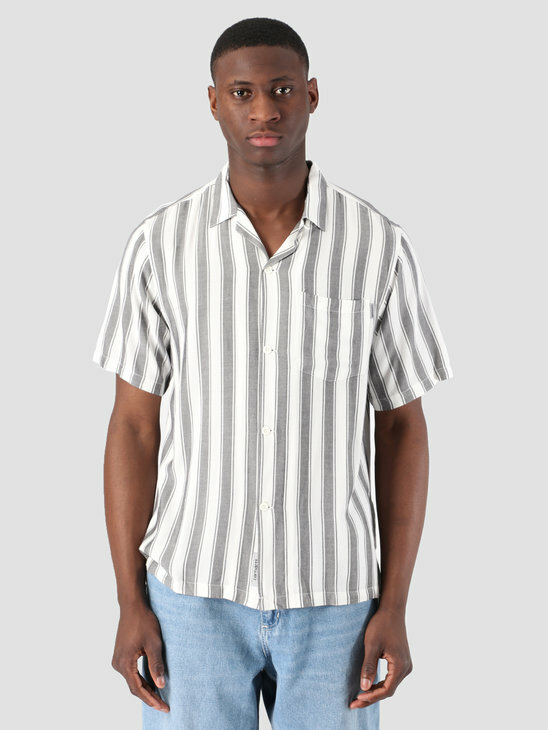 A summerly and light shirt for every outdoor look. 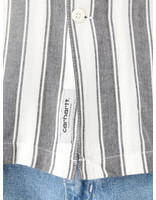 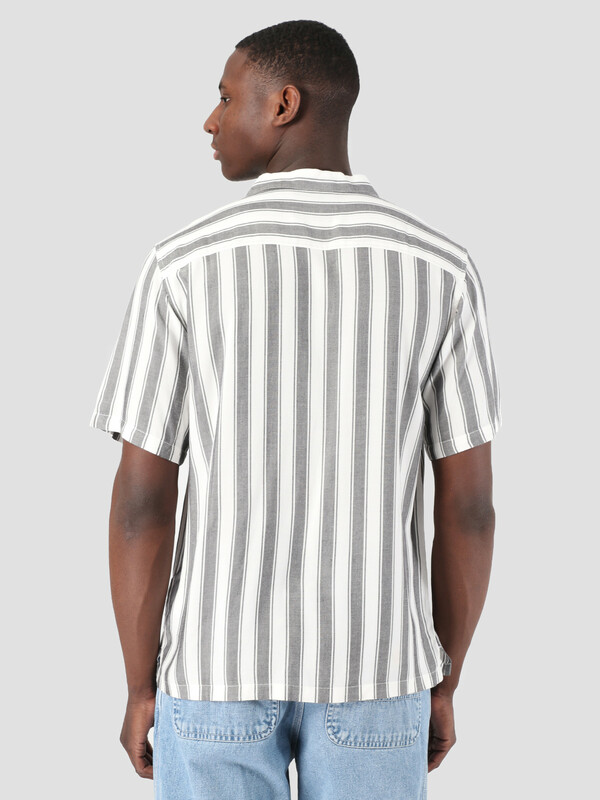 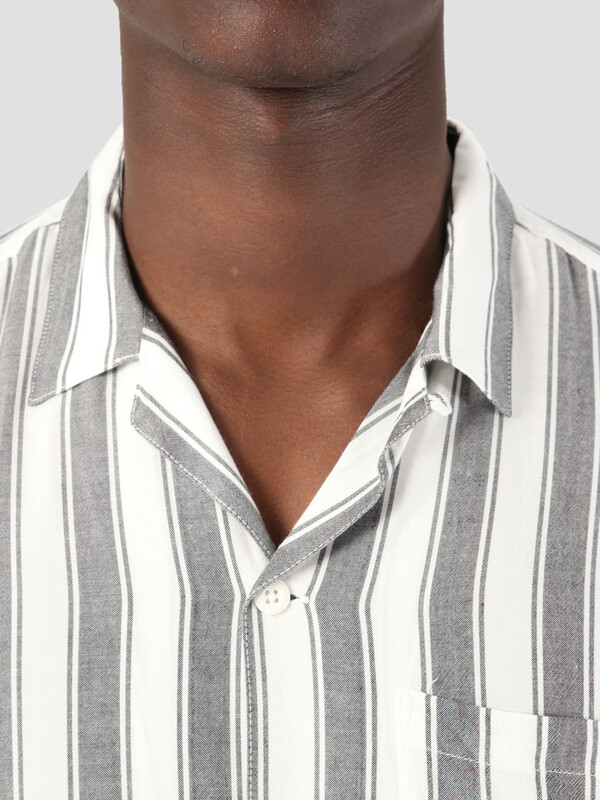 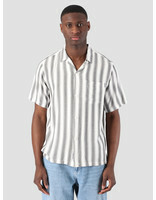 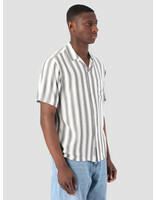 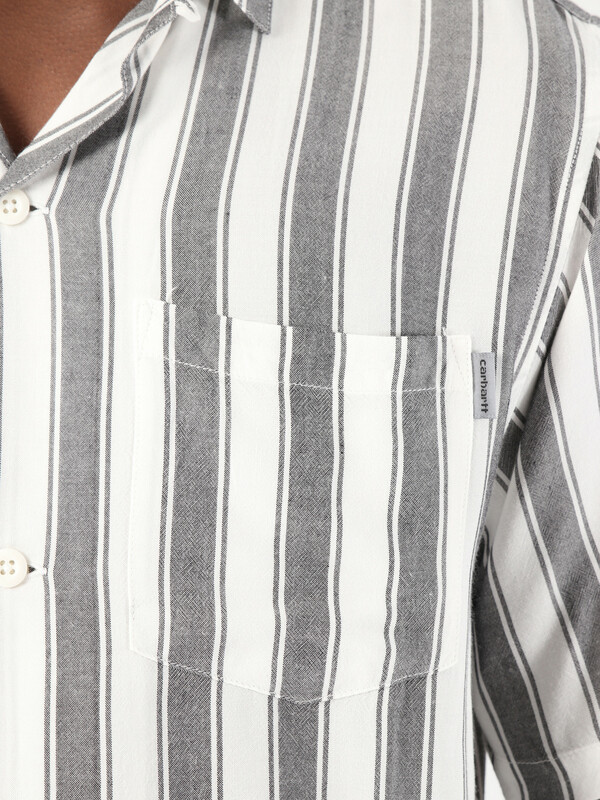 With vertical stripes throughout the whole shirt. 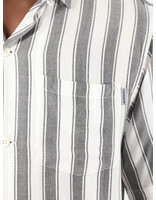 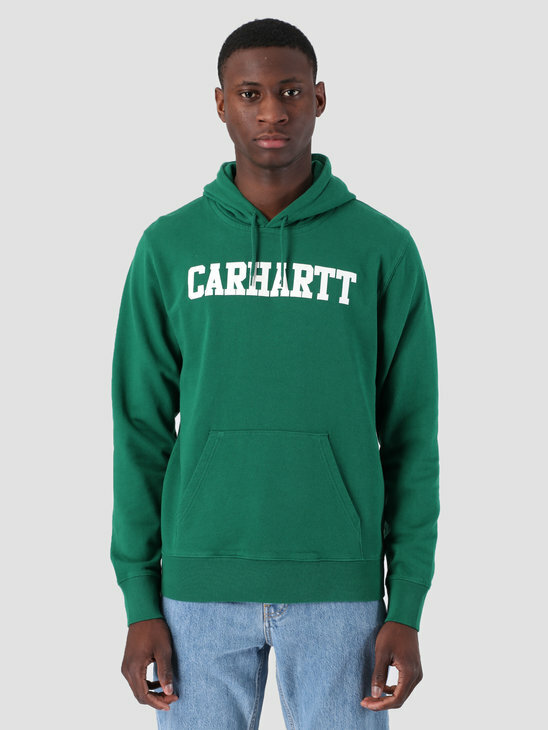 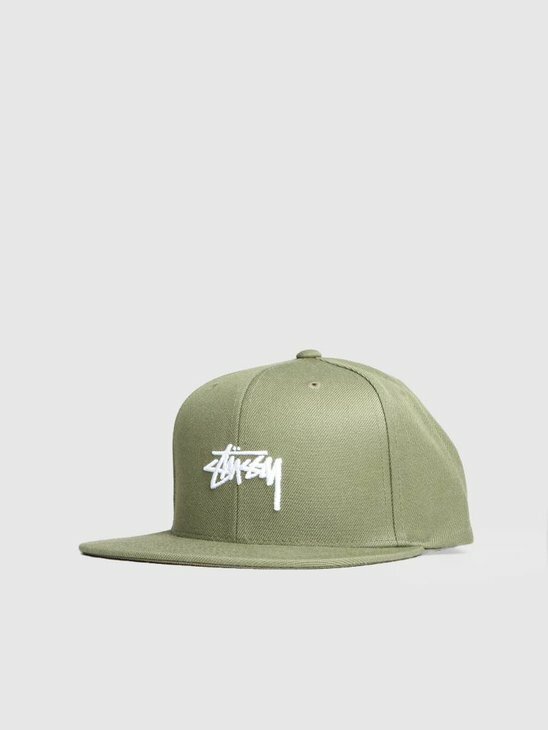 With a left chest pocket and a logo tag.